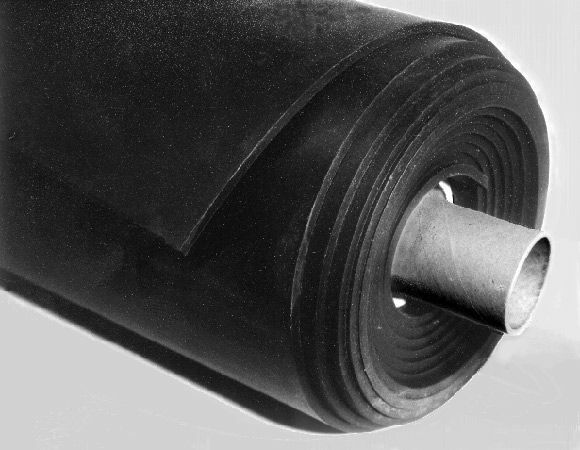 Toronto | Sheet Rubber & Gaskets | Global Rubber Products Ltd. Roll widths are available in 36” and 48”. 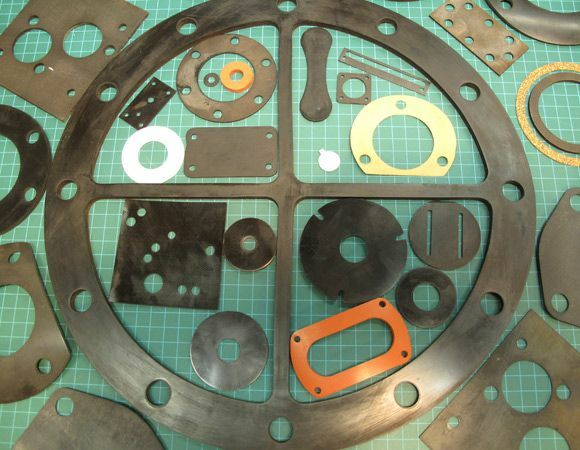 Die cut and handmade gaskets can be fabricated from most compounds. 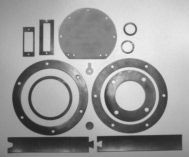 Other durometers and compounds available on request. *Not all compounds available in all sizes. For additional information about Global Rubber’s sheet rubber and gasket products, please view our product catalogue, or simply contact our Scarborough office.